Every day in Seattle young men and women wake up to an uphill battle. They’re struggling in school and aren’t getting the adequate help that they need to succeed. They’re feeling the hurt and stress of tumultuous lives. Some even feel like they have no future. That’s where SUA steps in. Seattle Urban Academy is an alternative high school that welcomes each and every one of our students into a community where they find hope, restoration, and the support needed to succeed academically and in life. We help educate and inspire young people in our local community. Every day our students are discovering their skills and potential through individualized education, career planning, and the power of God in their lives. 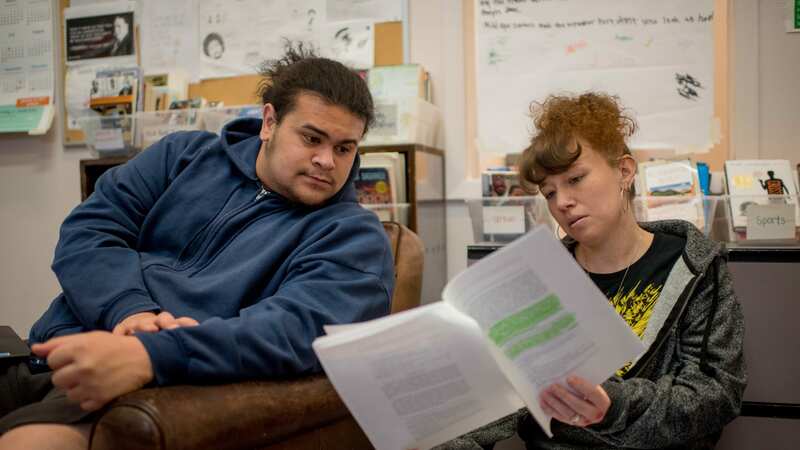 Not only are they graduating from Seattle Urban Academy to higher education, our students are becoming leaders and advocates in their local communities. At SUA, our students find hope for their futures. Watch Sonnii’s story to see the impact SUA can have on a student’s life.